Click to view the official Lake Run website. Check out the runners’ times from 2018! 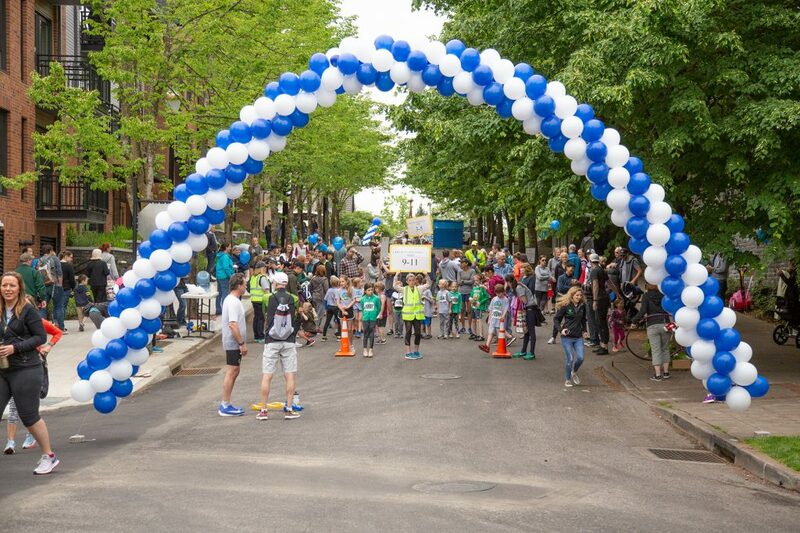 For decades, thousands of runners have participated in this annual tradition to challenge themselves and raise money for the local community including organizations like NHA. Interested in becoming a sponsor? Click here for more information!